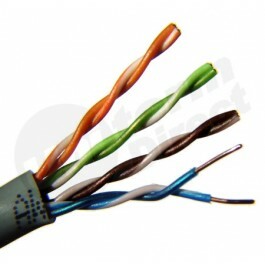 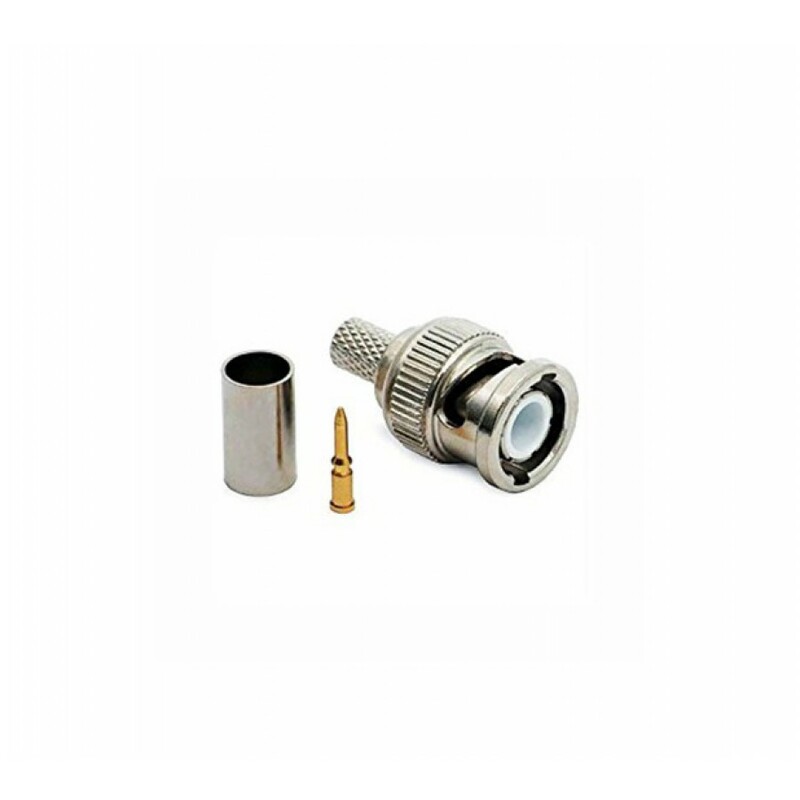 BNC Connectors are commonly used for video transmission applications such as broadcast and CCTV as well as in radio and test equipment. 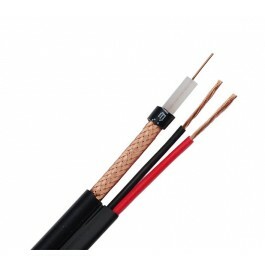 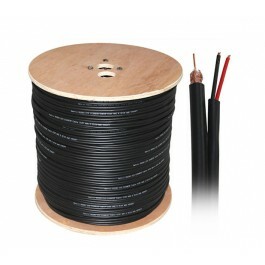 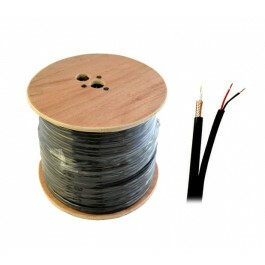 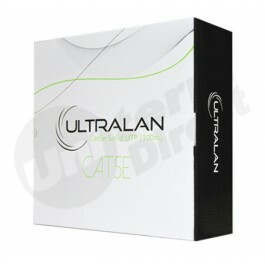 These UltraLAN connectors are 75 Ohm rated and suitable for all RG59 Coaxial cables. 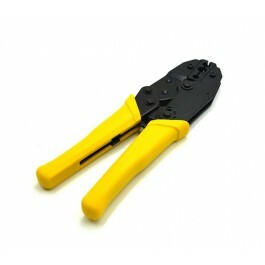 This connector requires a crimping tool for proper termination. 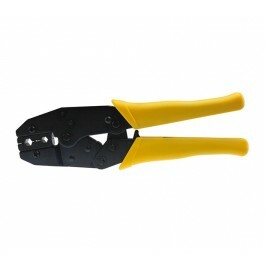 View the UltraLAN RG59/Coaxial crimping tool here.